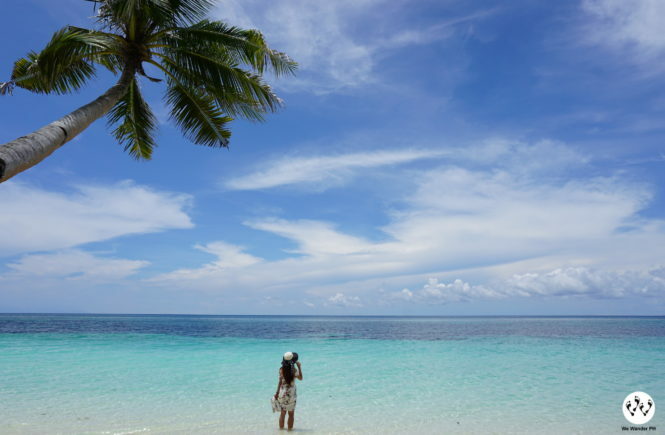 Would you believe that for P50 you will find yourself in a beautiful beach? 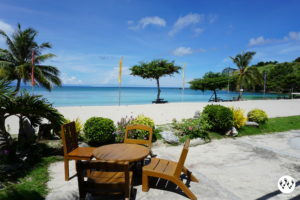 In Aglicay Beach Resort, it is possible! Romblon is an ultimate destination for those who seek adventures and beach away from the common options. 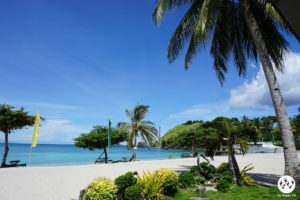 Get to see Aglicay Beach in Tablas, Romblon and spoil yourselves with things you can do with your families and squads. 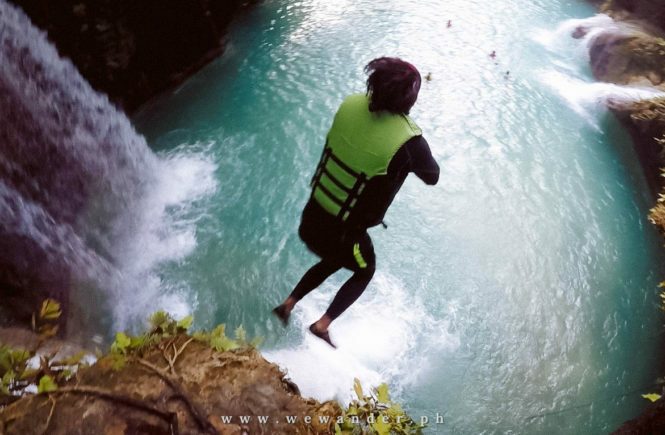 We Wander PH visited Binucot Beach, Aglicay Beach and Grotto de Banloc as part of our motorcycle tour. You can contact Kuya Fernan Gaa at 0907-0816196 if you wish to hire him as your driver and guide. 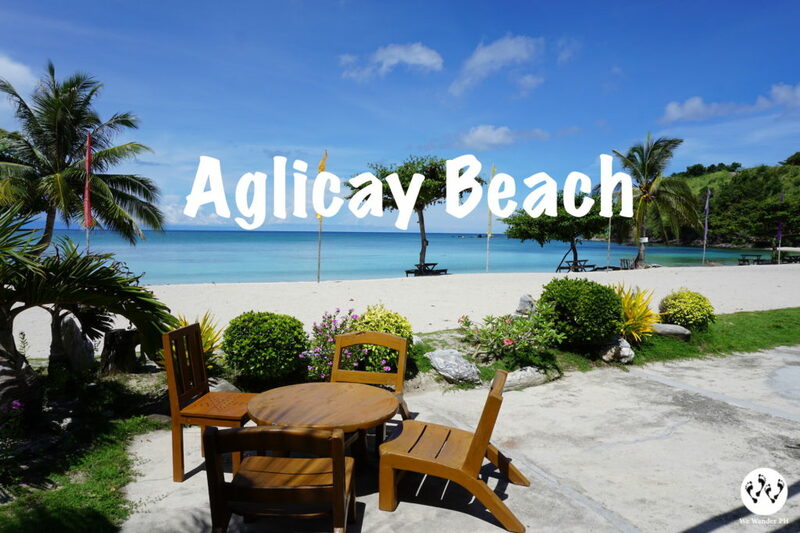 There is only one resort that can give you the best experience and it is no other than Aglicay Beach Resort. The resort can provide you snorkeling gears, diving masks and swimming fins for you to discover the magnificence of the underwater life. If you are into sailing or fishing, they can arrange it for you. Sitting on the beachfront while sipping a cold fruit shake with this kind of view is surreal. You can even dine and eat under the shade. This place is perfect for your barkada. Spoil yourselves with their restaurants’ special menu and enjoy dining at its best. Who loves tire swing? Certainly, you will fall in love with this backdrop. A wooden table just a few steps away from the water and a tire swing! 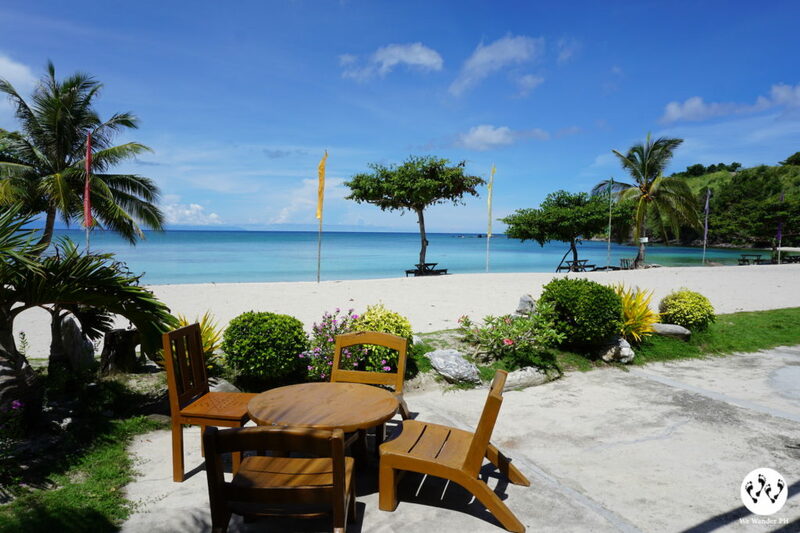 For indoor activities, Aglicay Beach Resort offers their guests a videoke bar where you can sing your heart out and enjoy belting your favorite songs. For the competitive ones, you can challenge your friends for table tennis or billiard games. Other games you can choose from are board and card games, chess, checkers and Mahjong. The resort is also a perfect venue for different events like corporate seminars, conferences and company outings. With the beautiful setting and location, the resort is a top choice for wedding, private parties, anniversaries and other celebrations. Standard attached bungalows with wide windows offering the view of the beach. Has porch, king and queen beds, single beds, large private hot and cold shower and toilet. A much bigger space for family or group with large windows, porch, 2 double beds, 2 large singe beds and private hot and cold shower and toilets. Located at the hillsides with the panoramic view of the entire beach. 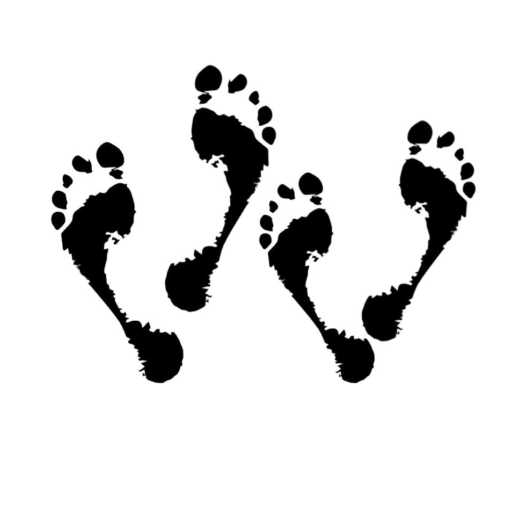 Accessible by car or by foot. Has attached porch, 2 double beds and large private hot and cold shower and toilet. This room serves as a meeting room and sleeping area with rollaway beds and cushions. Surrounded by a landscaped garden and a view of the beach. 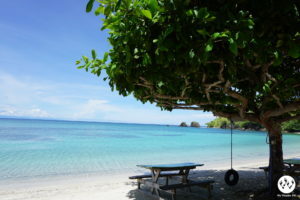 A perfect place for campers and backpackers and the nearest in the beach. There are cushions and bed mats available for comfort. Guests can pitch their tent nearby in the designates areas. For guests who choose to stay for a longer period, the resort has rooms available for rent. The guests can also request for a kitchen to use for convenience. For other details, contact the guest relations officer. Check-in Schedule is 2pm until 12noon the following day. 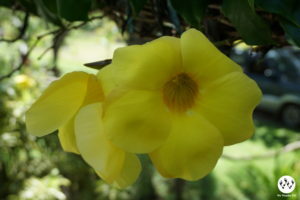 Lodging in air-conditioned rooms with private bath, hot and cold showers. Full service restaurant/coffee shop available. For reservations and inquiries, use the format form below and send to the above contact details. Fly via Cebu Pacific from Manila to Tablas Airport on Mondays, Wednesdays, Fridays, and Sundays at 11:30 A.M. and return during the same days at 1:00 P.M. For flight bookings, visit https://www.cebupacificair.comor call +632-7020888. *Transfers from Tablas Airport to the Resort by car. Take an early flight from Manila to Caticlan. Proceed to Tablas Island using either (a.) The daily 2-hour pumpboat cruise (FATIMA, ASHIRRA, or SAN JOSE) departing Caticlan Terminal Jettyport at 9:00 A.M. to Looc seaport in Tablas, or (b.) A 2-hour luxury cruise via “2GO” liner (http://travel.2go.com.ph) departing Caticlan on Thursdays and Sundays at 8:00 A.M. to Odiongan seaport. (See details of land transfer from LOOC or ODIONGAN below). Travel from Manila to Batangas Terminal by motor transport (Manila-Batangas Bus Lines) or by private vehicle (Taxicab). Proceed to Odiongan by boat. (See details of getting to the resort from BATANGAS below). Dimples Bus Lines from Alabang or Camp Crame Terminal. (Contact Jong Napat at 09088115764). 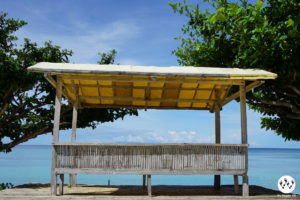 Take a 6-hour luxury cruise from Batangas to Odiongan seaport via “2GO” liner (http://travel.2go.com.ph) Mondays, Tuesdays, and Fridays at 9:00 P.M., Thursdays and Sundays at 9:00 A.M. (See details of land transfer from ODIONGAN to resort below). Take the Montenegro lines from Batangas to Odiongan daily except Tuesdays at 5:00 P.M. For details check their website at montenegrolines.com. Take the daily 2-hour pumpboat cruise (FATIMA, ASHIRRA, or SAN JOSE) from Caticlan Terminal Jetti Port at 9:00 A.M. to Looc seaport. (See details of land transfer from Looc seaport to resort below). 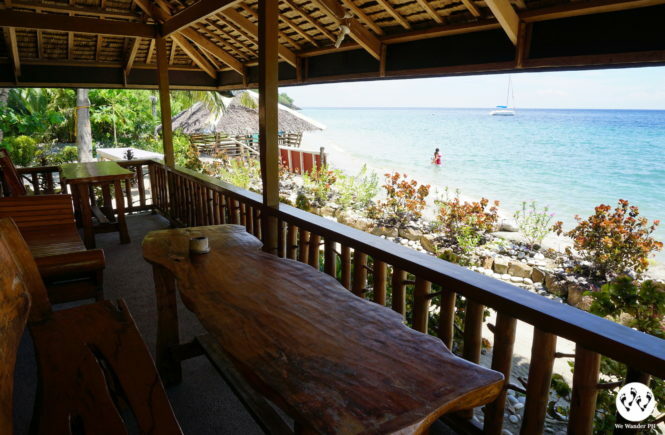 Take a 1-hour drive by car or jeepney to the resort. 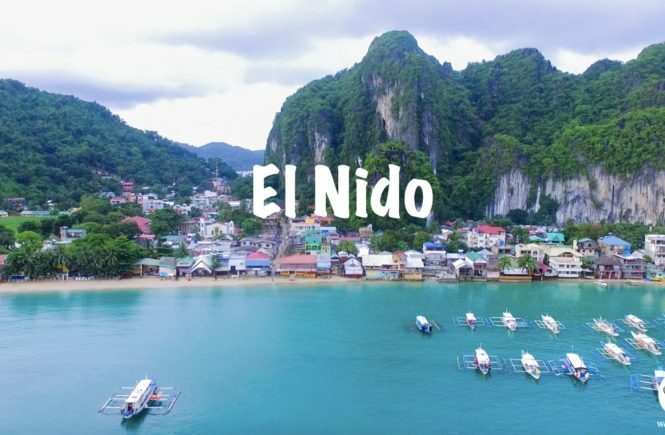 Take a 25-minute motorcycle or tricycle drive from Looc to the resort. Take a 45-minute pumpboat ride from Romblon to San Agustin (daily at 8:00 A.M. or 1:00 P.M.), then a 1 1/2 hour jeepney ride to Alcantara town. Take a tricycle from the town to the resort. Take the Montenegro Lines from Roxas, Mindoro, daily at 3:00 P.M. to Odiongan, Romblon. Daily trip from Odiongan to Roxas, Mindoro at 12:00 noon. (Please see details of land transfer from Odiongan port to Aglicay Beach Resort below). Land transfers can be arranged or assisted by Resort staff if requested. Interisland Airlines flights may be available from Tablas airport to Sibuyan, Caticlan, Kalibo, or Manila starting January 2015. For inquiries, visit http://interislandairlines.comor call +632-8528010 to 12. 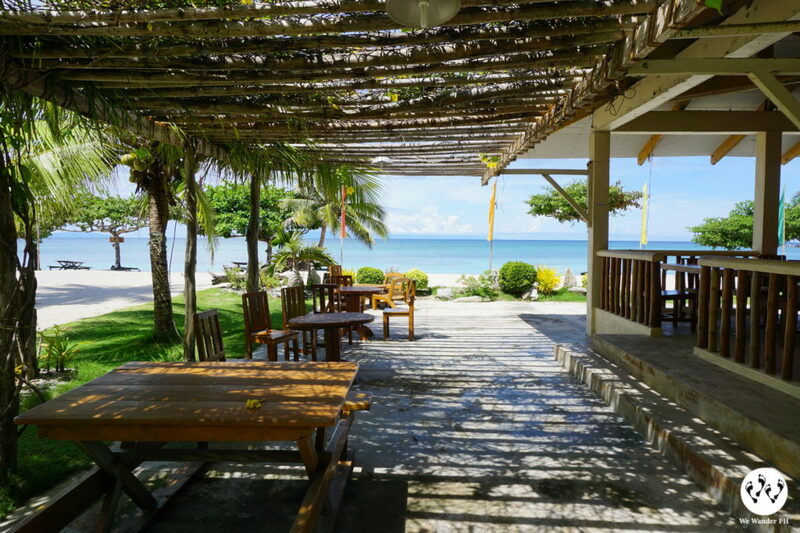 Getting to Aglicay Beach Resort will require a motorcycle ride or a service vehicle. There are no direct trips bound to Aglicay Beach. 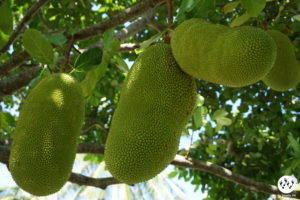 There are no food stores near the resort, buy your food in advance or have it ordered thru the resort’s own restaurant. Before booking or payment of reservation, contact the resort first to check the availability of the rooms and dates. Pitching of tent is allowed but payment is per person basis. Fee is P100 per head. LEAVE NO TRACE. 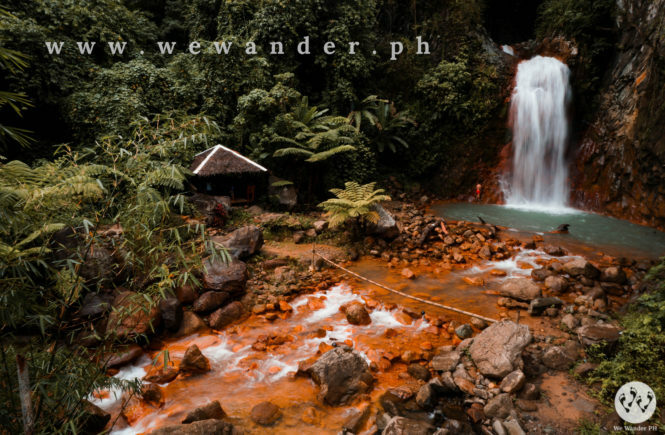 Let us help on preserving its beauty by being responsible travelers.